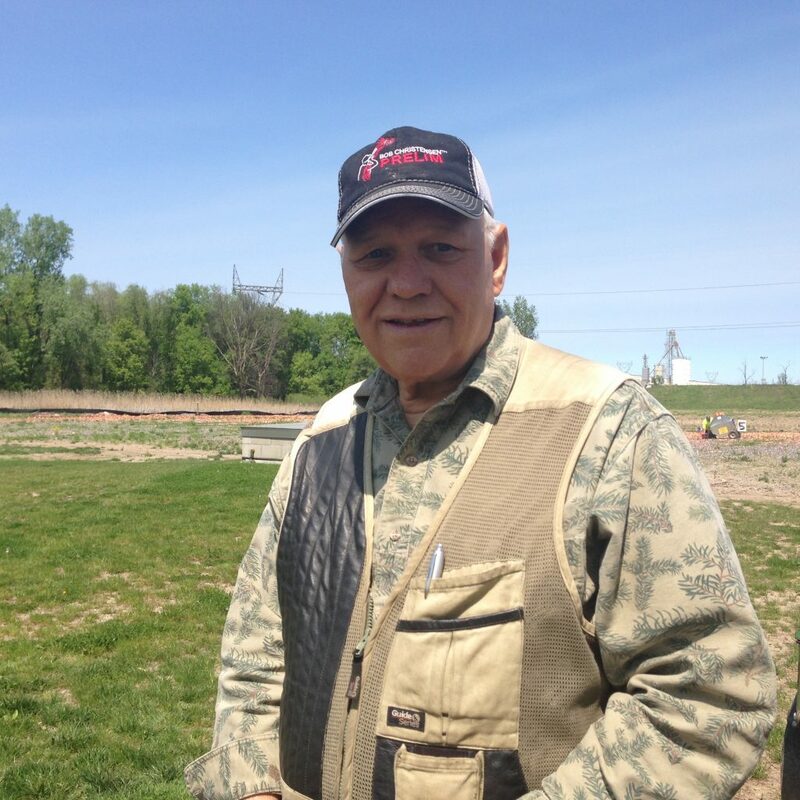 Congratulations to South St. Paul Rod & Gun Club shooters for a fabulous showing in the 2016 State 5-Stand and State Super Sporting Championships! Nate Wannebo (pictured left) took High Overall in the Minnesota 5-Stand Championship with a score of 95 / 100. Craig Pace was Runner-up with 94. Tom Wannebo tied for 3rd with 93. 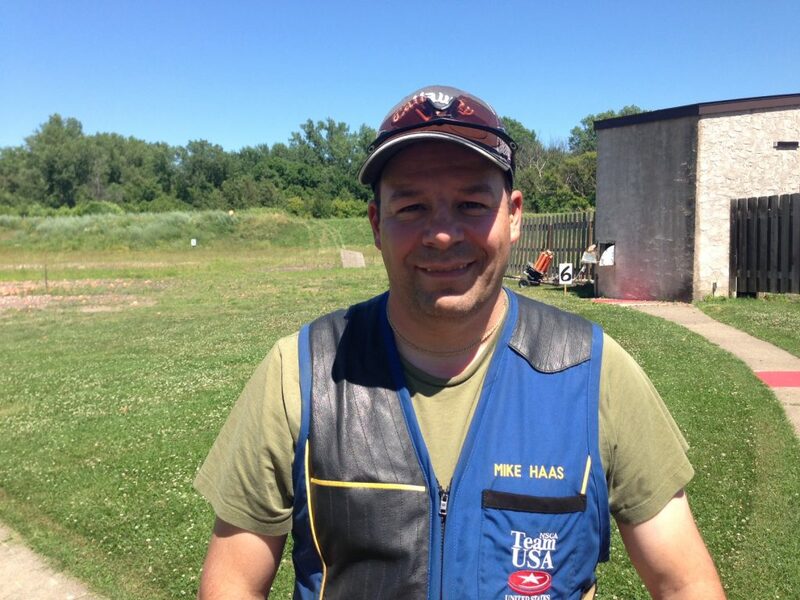 Mike Haas was first in Master Class with 92. Dave Kluender was first in AA with 90. 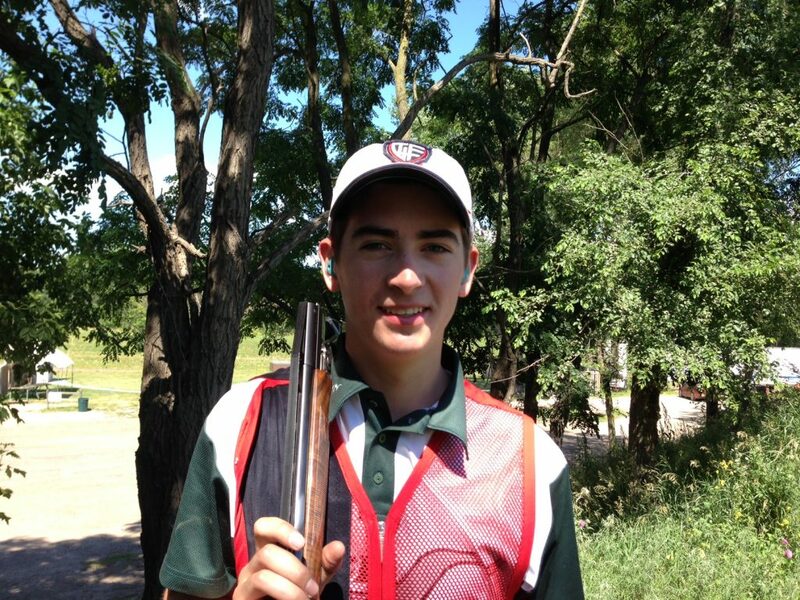 Gabe Markworth took High Overall in the Minnesota Super Sporting Championship with a score of 94. Dylan Burns and Tom Wannebo tied for High Overall in the Combined 5-Stand and Super Sporting event with scores of 183 / 200. 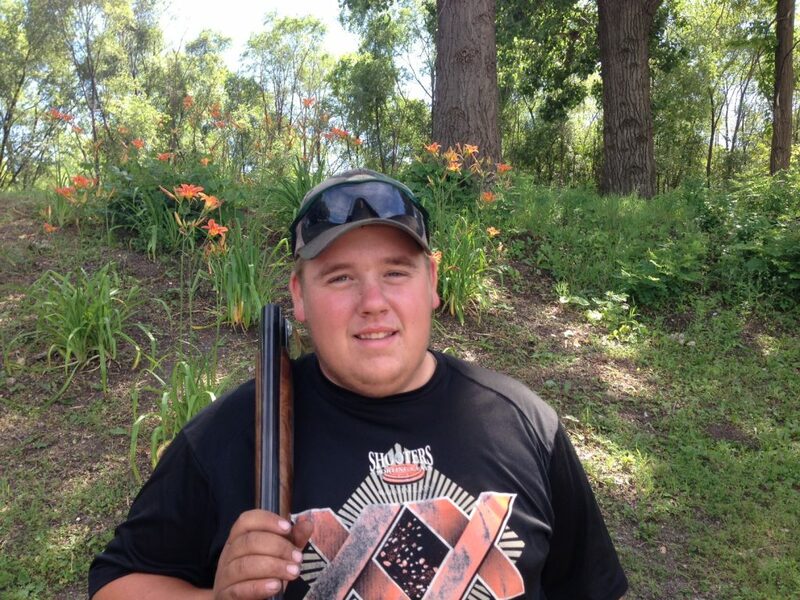 Dave Kluender took High Overall in the FITASC event, with a score of 43 / 50. 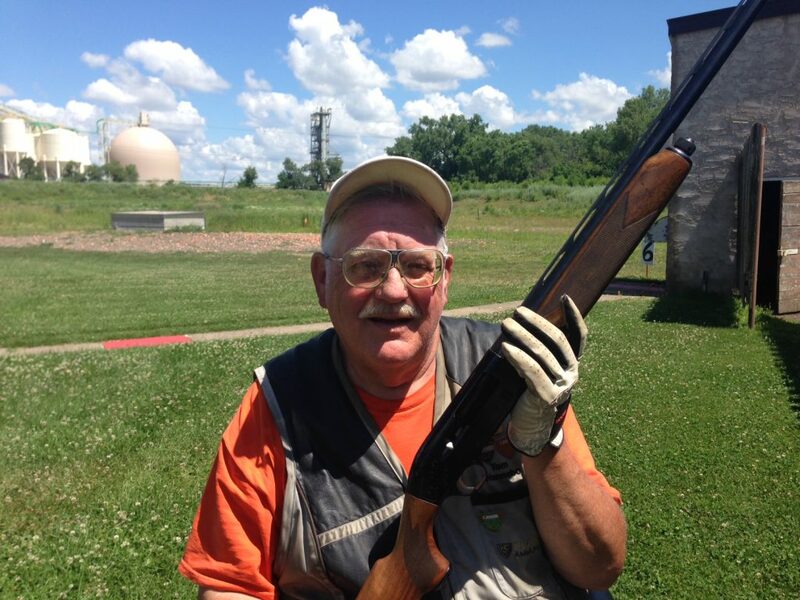 South St. Paul Rod & Gun Club hosted this year’s events, and we thank all the shooters who participated. Full results available here.